The Seasonal Employment Unit, (S.E.U.) has moved to the Ministry of Commerce, Industry and Labor, (M.C.I.L.). The Uni was under the umbrella of the Ministry of Prime Minister and Cabinet, (M.P.M.C.) in its capacity as the locally based recruitment arm for the New Zealand and Australia’s seasonal employment programmes. Ten years ago when Samoa became one of the eight Pacific Island countries providing seasonal workers to overcome labor shortages in New Zealand’s horticulture and viticulture industries, the employment initiative has gone from strength to strength. The M.P.M.C. adopted the programme as a new born in 2006. “But the toddler named R.S.E. has matured to become the hopes of thousands of low income families,” reminisces M.P.M.C.’s Chief Executive Agafili Shem Leo at the handing over ceremonies of the programmes to M.C.I.L. In the first year, a little over 600 Samoan pioneers were hired as workers for the New Zealand RSE. And in 2017, ten years later, 1,600 Samoans are working in New Zealand as seasonal workers for this picking season. “The financial rewards for families of the workers are also astronomical,” he noted. 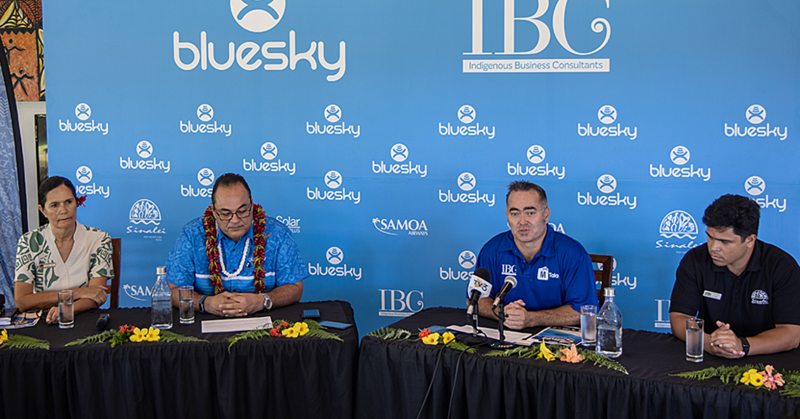 Consequently, the number of employers hiring Samoans has also sky-rocketed to close to 40 New Zealand companies and farms. And aside from the horticulture and viticulture workers, a separate pilot project, which opened the door for ten Samoan carpenters to work in the Christchurch Earthquake Recovery Program, has met its objectives. 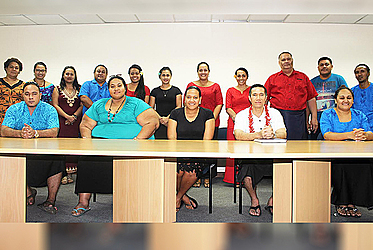 “And a separate initiative for Samoans to work in New Zealand’s tourism and fisheries industries as seasonal workers is also in the pipeline,” Agafili added. As for Australia, the Chief Executive said like New Zealand, Australia’s Seasonal Workers Program, and (S.W.A.P.) 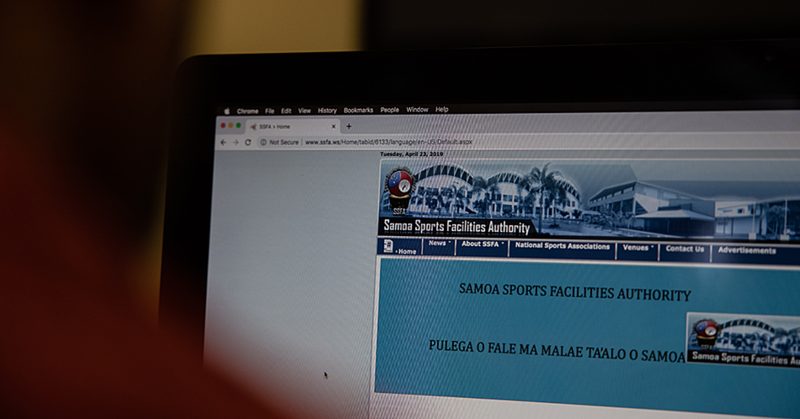 is also picking up momentum since Samoa entered that program five years ago. Back then less than 20 Samoa workers were recruited under S.W.A.P. This year the number has increased to close to 200 and its slowly and surely increasing. The latest development is the binding Memorandum of Understanding signed between government and Village recognizing the role of the village councils as stakeholders. And processes which include Pre-Departure Pre-Health Screening are all on board. In welcoming the S.E.U Unit, M.C.I.L.’s Chief Executive Pulotu Lyndon Chu Ling called on the two Ministries for continued cooperation during the 6 months transition period. “There is no doubt that the country has reaped the fruits of your hard labor during the first ten years of the R.S.E. under the M.P.M.C.,” he added. Meanwhile the New Zealand R.S.E. stakeholders are celebrating the 10th anniversary of the program in New Zealand next week. 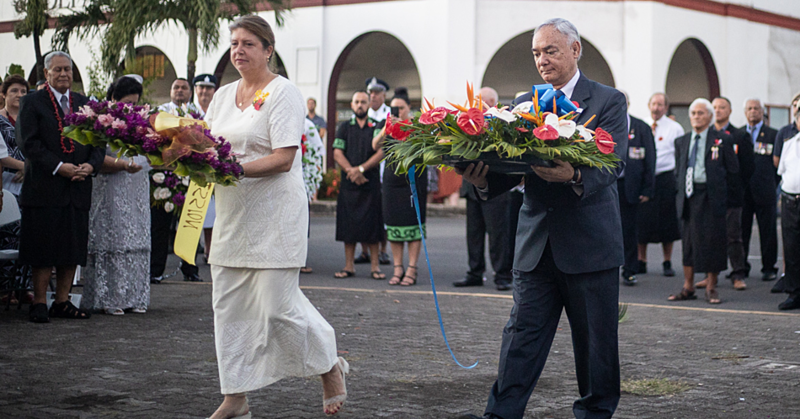 And Pulotu with the M.C.I.L Minister Lautafi Fio Purcell will be representing Samoa.